UK responsible gambling body Senet Group has announced partnerships with five of the UK’s largest casino and gaming companies. 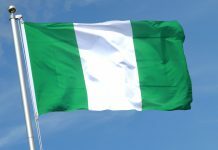 Aspers, Caesars, Genting, Playtech and the Rank Group, have joined the likes of GVC (LadbrokesCoral), William Hill, Paddy Power Betfair, SkyBet and Scotbet. 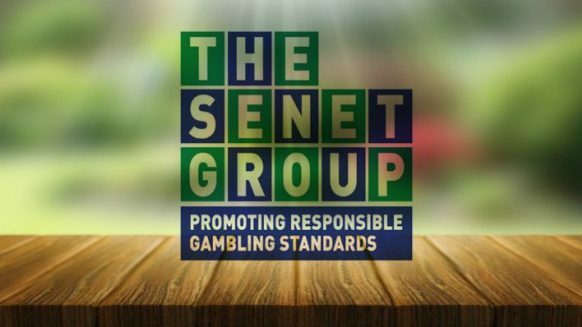 The Senet Group was established in 2014 to promote responsible gambling standards in the UK and to ensure the marketing of gambling is socially responsible. 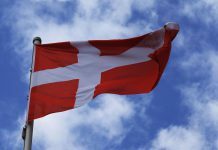 The new partners will now sit on the Senet Group’s quarterly CEO forum, which advises the Senet board and its independent Chairman Gillian Wilmot. Commenting on the new joiners, Sarah Hanratty, Chief Executive of the Senet Group, said: “With a great many initiatives and projects underway across the gambling industry, aimed at understanding and reducing problem gambling, the sector needs to improve its ability to collaborate on the development, testing and sharing of interventions which work. On behalf of the new funding partners, John O’Reilly, CEO Rank Group plc, added: “This is a significant statement of intent from all five companies who share the view that responsible gambling should be at the heart of our businesses.